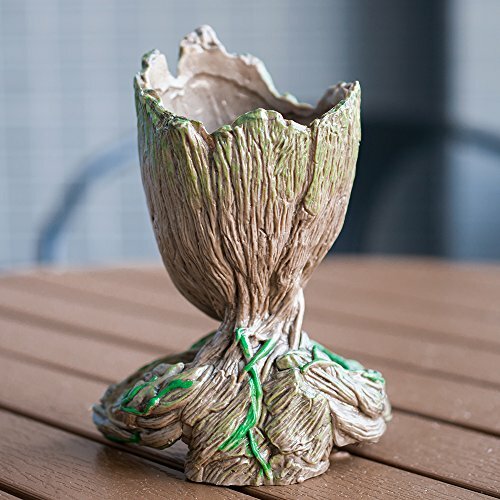 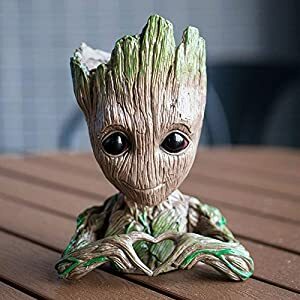 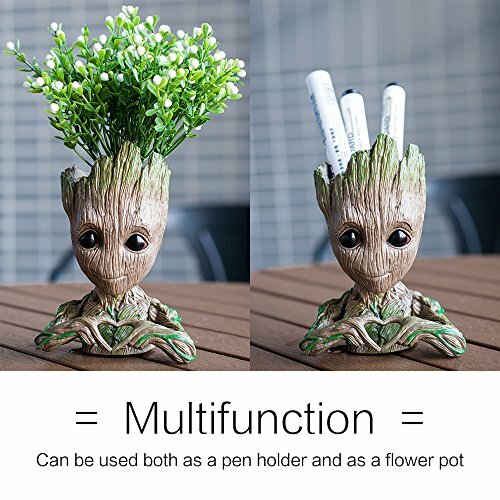 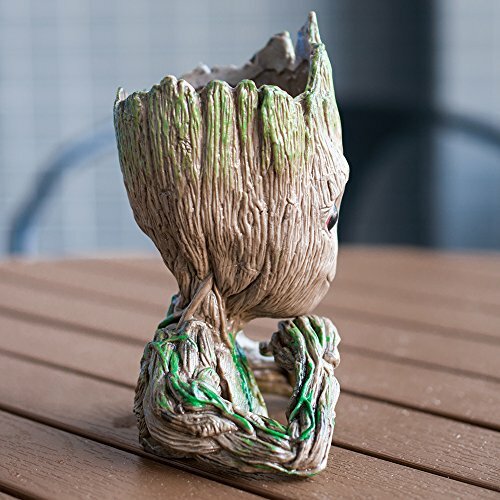 Buy lugongjiaju Groot Action Love Figures Guardians of The Galaxy Flowerpot Baby Fashion Cute Model Toy Pen Pot Best Gifts 5.51 inch at Discounted Prices ✓ FREE DELIVERY possible on eligible purchases. 3. 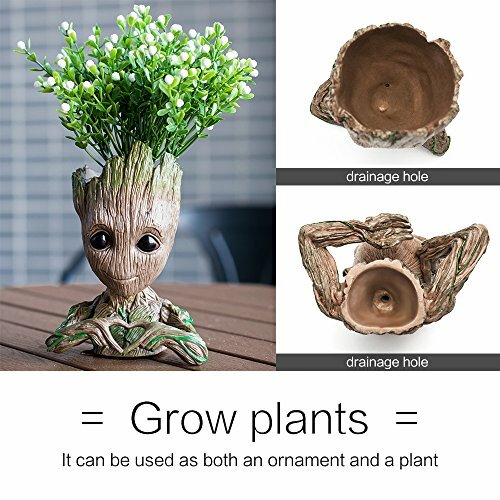 Details: There is a hole on the bottom for transporting redundant water.